Summary: A walkout basement is a good way to get more living area for the least amount of building costs. 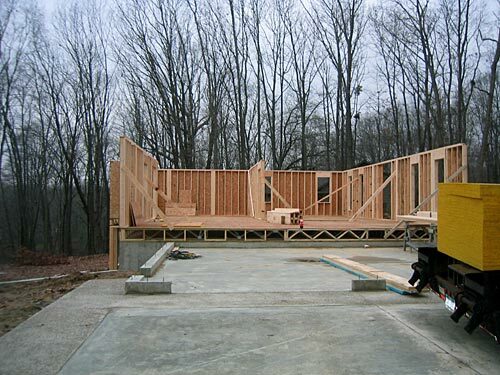 If your building site has a slope to it or is on a hill, you can build your foundation as a walkout basement. Walkout basements are great. They provide plenty of light and provide excellent water drainage for a dry basement. 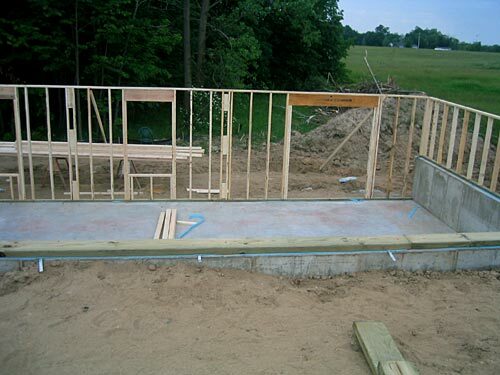 The walkout part of a walkout basement that is wood framed, are there problems with the force or weight of the backfill pushing in the side of the concrete walls? For example, would the back concrete corners see an extraordinary amount of torque? I'm not sure the wood-framed wall provides much support? George, you are wise to worry. I have seen basement wall failure due to outside pressures from dirt even on older homes. It took only one partial failure on one of the first homes I was building for me to realize that basement backfilling is not a job for unskilled labor. 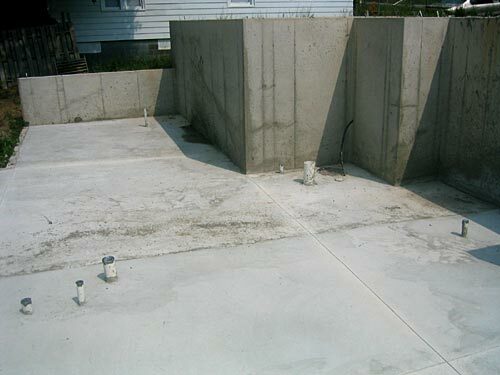 Backfill, if properly installed, exerts almost all of its weight and pressure vertically, not horizontally. 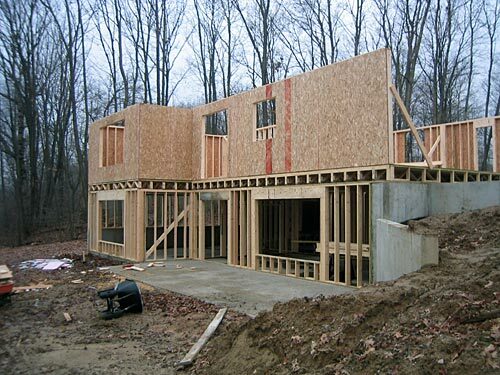 If you are acting as your own General Contractor, it will be your job to find a basement professional who knows what he is doing. Proper excavation and back filling the basement foundation is critical. A picture is worth a thousand words so here is an animation of how to do it right from APA-The Engineered Wood Association. And, be sure to read my article on how to build a dry basement. 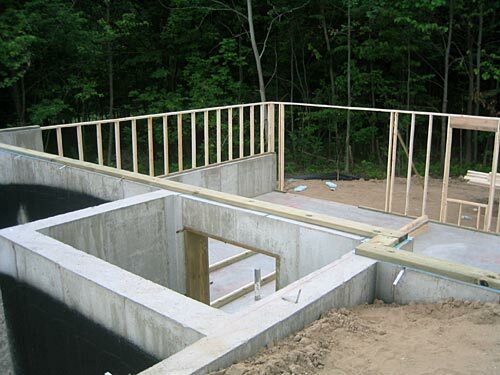 A walkout basement means that part of the foundation is at grade level and part of it is below grade. First, a combination concrete slab and concrete wall foundation is poured. Then the lower concrete slab is framed up with studs to the level of the poured walls. 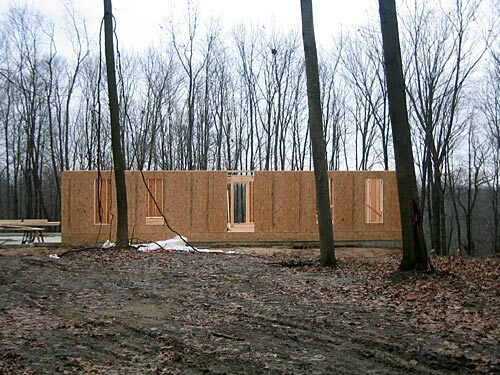 Then the rest of the house is framed. From the front or high side of the lot, it looks as if there is but one level. Since the basement is going to be habitable space, it must be properly insulated. 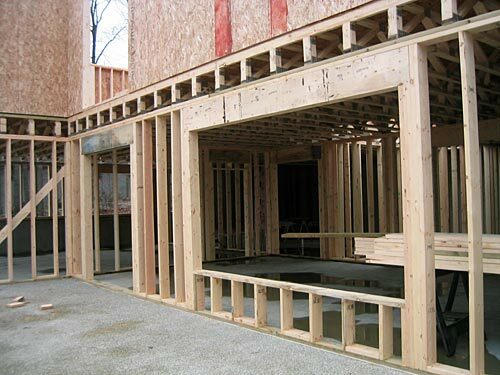 Basement walls can be insulated from the inside or outside. Regardless, the job requires the expertise of a professional as improperly insulated basement walls can damage a home’s foundation.